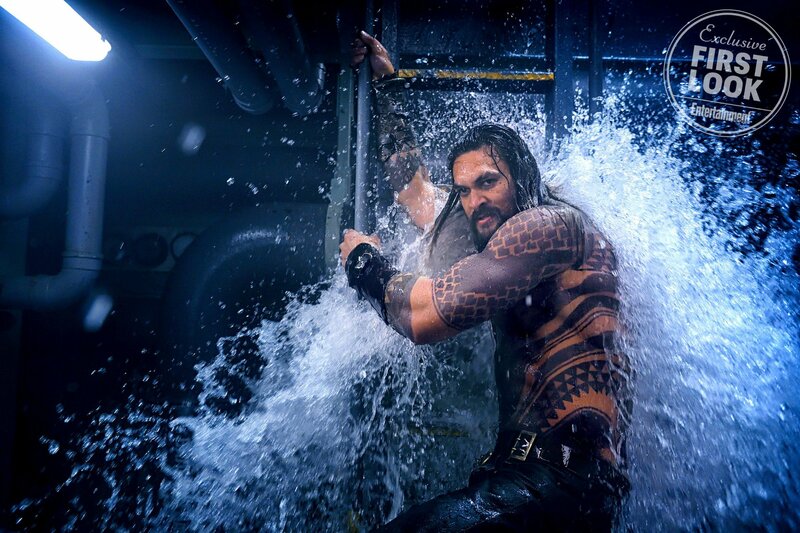 With just a few weeks until it finally swims into cinemas, 30 minutes of Aquaman have been screened for lucky DC fans in China and it sounds like people are really digging what they saw. 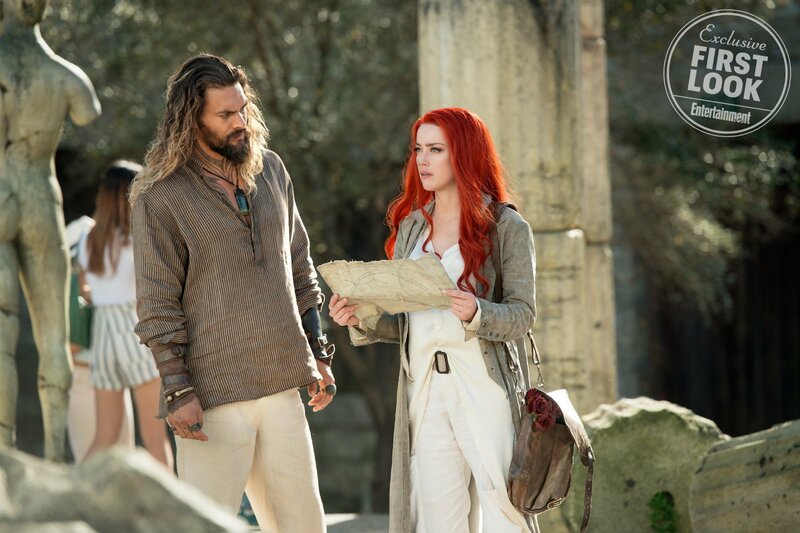 Those in attendance took to Chinese social media site Weibo and heaped on the praise for director James Wan’s underwater adventure starring Jason Momoa as the King of Atlantis. 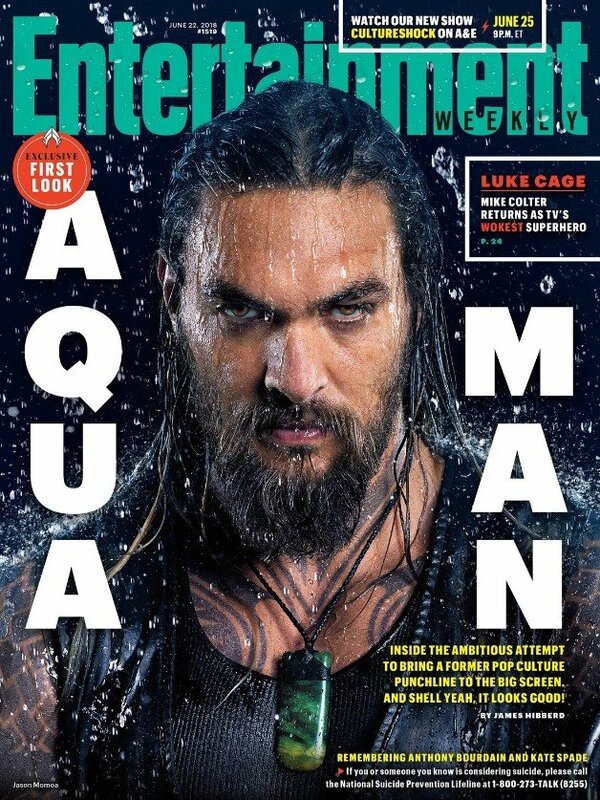 The English translations of the original posts (via Reddit) make clear that the audience went crazy for the action sequences on show, the chemistry between Momoa and Amber Heard as Mera, the score from Rupert Gregson-Williams and just about everyone seems to have fallen hard for Nicole Kidman’s Queen Atlanna, Arthur Curry’s mother. 施舍翅膀 Aquaman is so beautiful !!!!!! When it is released, it will definitely blow up!!!!!! James Wan’s ability to take control when shooting the fight scenes is just too good. That Nichole Kidman fight scenes had me in tears. 致远君 Aquaman footage, James Wan built an amazing & fantastical World. The action scenes are on fire. Underwater world building is exquisite & beautiful. Special Effects are gorgeous. Nichole Kidman’s Queen is just stunning. Recommend seeing it in IMAX. DC电影报道 Today I had the privilege to see the half an hour Aquaman compilation footage with a few of my acquaintance………The footage did not disappoint. The costume design is very close to the source material. The special effects & scenes are very exquisite. 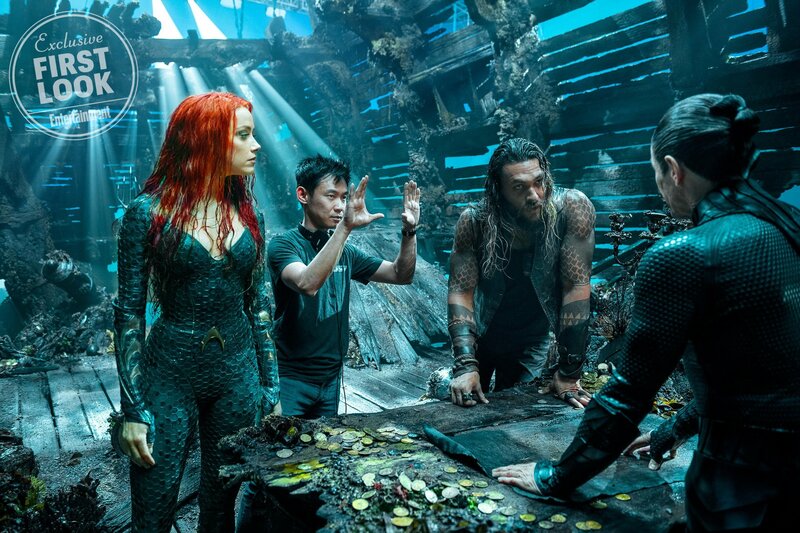 During interview, James Wan said some of the techniques used for the underwater special effects was only made possible 3 years ago, a feast for the audience’s eye. James Wan’s ability to control the movie’s pacing is superb, balancing thrill / horror with humor. The interaction between Arthur’s & Mera’s is especially cute. And of course, there’s the “terror of the deep” element that I’m most looking forward to. Compared to other DCEU movies, it’s really different. Also, the music is by Wonder Woman’s composer Rupert Greg-William. This time the composition is more towards Electronic / digital music with some beautiful sounding vocals, it’s delightful to hear. 电影玩家罗众 Aquaman is visually stunning, owing much to it’s action scenes. Just from the shown footage…..when compared to other DCEU movies which feature simple & mindless barrage of violent fight sequences……….you can see that a lot of changes seems to have been made to how the fight scenes are presented in this movie especially with the camera placement / camera movement & fight choreography. Actually, that rooftop chase sequence from that 5 min trailer shown last month is already very eye catching but this time in the 30 min footage it is being expanded even more. A lot of wushu / martial arts element has been incorporated into the fight choreography. This is especially evident in that indoor fight scene featuring Nichole Kidman (Oh, btw Nichole Kidman’s design & makeup is so beautiful). Also, there’s a lot of one-shot / long takes in fight sequence, it’s smooth & exciting, this type of shot along with how the footage is cut / splice together creates an in-game like experience where the audience is taken along for the ride. In Aquaman, there’s design sense in everything, from the fight sequences in small spaces, to the fight under the sea which is more grand & violent, including elements of high tech, weapons fight & magic. This shows James Wan’s incredible mise en scène. And more impressive is James Wan ability at world building with the 7 kingdoms, including his imagination for Atlantis. That underwater world, the blending of ancient civilization & high tech…once again broadening the visual boundary of what was previously seen in the DCEU. It’s shockingly good. 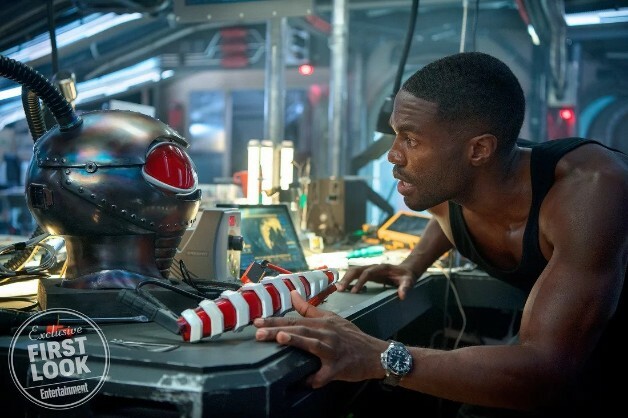 Mera’s showcasing her skills and Black Manta’s design & fight sequence are all visually appealing. Also, there’s an action scene that happened on board of a ship at night. James Wan never forgets his old “bread & butter”, adding elements of thrill / horror into it. 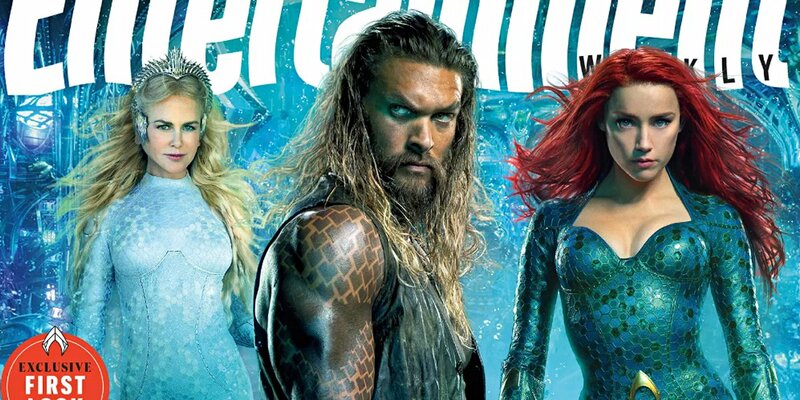 These reactions are just another step in the right direction for Aquaman and come hot on the heels of the news that the film’s pre-sale numbers had beaten out Avengers: Infinity War. For the first time since Wonder Woman, then, a DC movie’s receiving nothing but excitement and hype from fans, instead of the endless leaks, rumors and critical derision that we’ve sadly become used to. This time, though, Warner Bros. seem to have a real hit on their hands, and it looks like they know it. The fact that the social media ban has been lifted so early – hence these reactions appearing on Weibo – suggests the studio’s keen to generate good will around the movie as they have faith that the word of mouth is gong to be positive on this occasion. And it seems they were right. Aquaman reaches cinemas on December 21st, so expect the first reviews to drop within a couple of weeks. With any luck, they’ll be just as encouraging as these fan reactions.